Perfect Secret Philippines just opened a store a couple of months ago at the Upper Ground Floor of SM Seaside Cebu (between Mango and Forever 21). 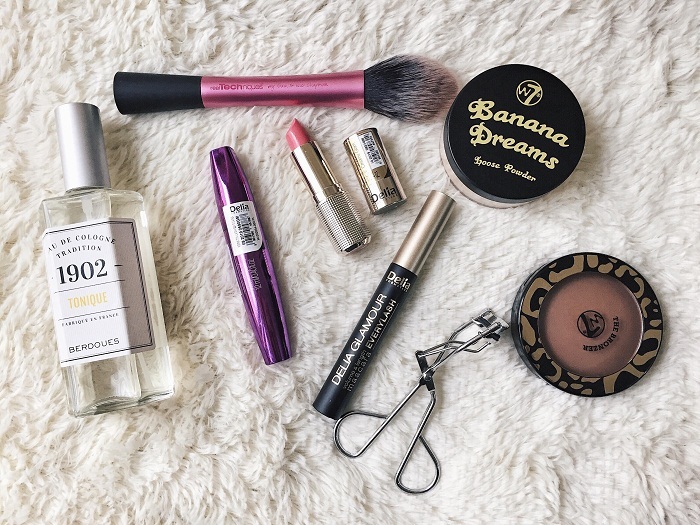 Perfect Secret does not only offer cosmetics, they have a variety of products and brands of perfumes for men and women as well as body and skin care products of different brands from all over the world. I'm always on the hunt for new restaurants to try. 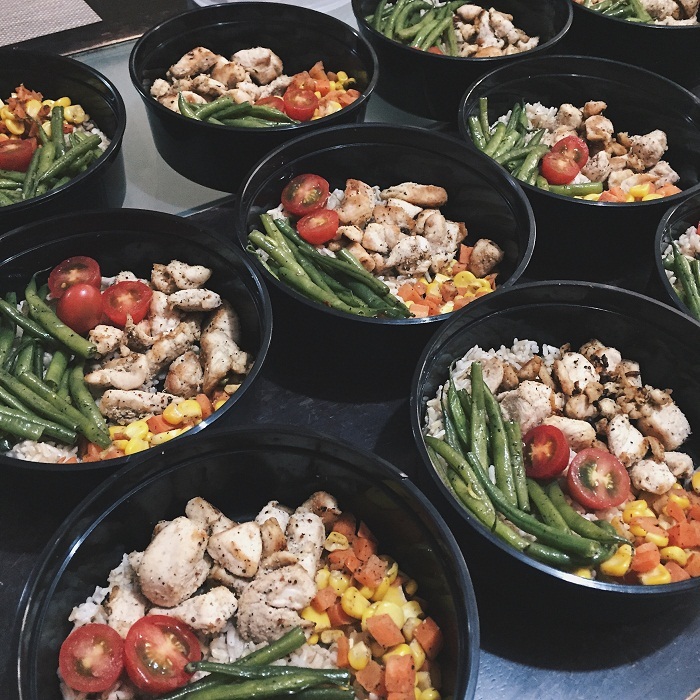 If you're crazy over meat and anything grilled, I have a good news for you! 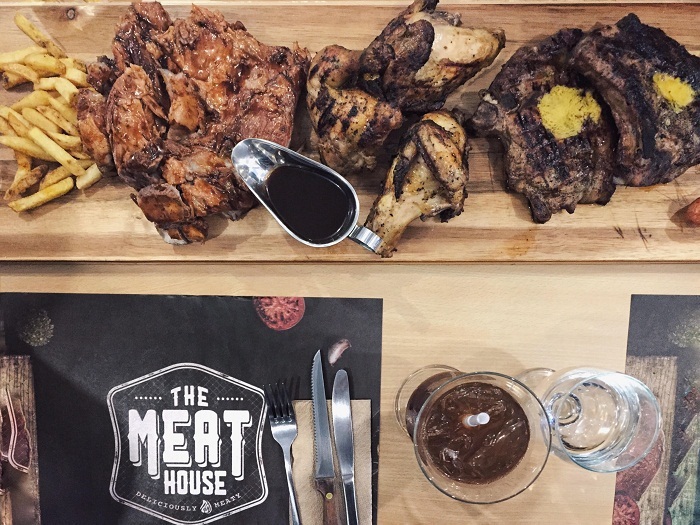 A new restaurant called The Meat House just opened just a few months ago in Banilad. To get you more excited, let me tell you they have so far the cheapest priced steak among the steakhouses that I've tried in the city.